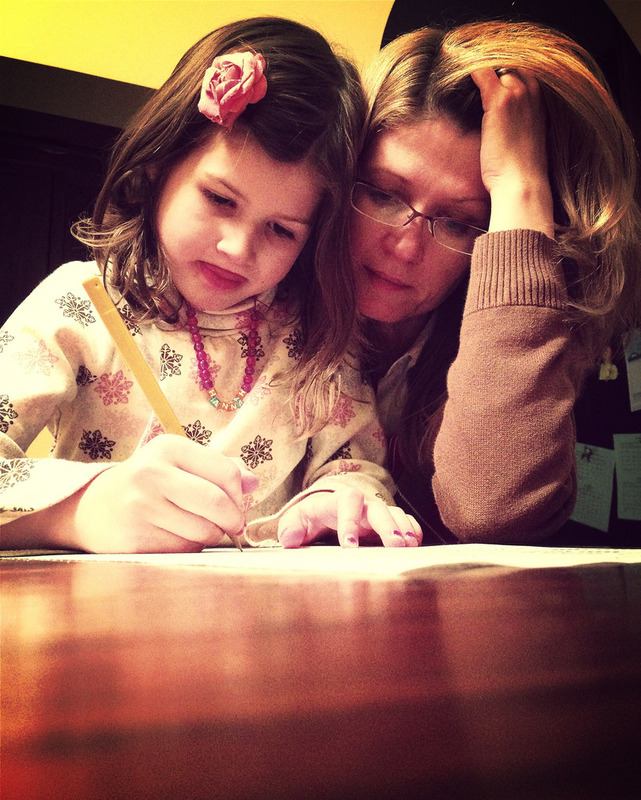 Does your child have homework questions that you can't seem to answer? Is he or she having a hard time focusing on assignments at home? Don't stress--come to the Library! Starting in September, in-person homework help will be available each Saturday (10 AM-12 PM) and Sunday (12-2 PM) at Woodward Park Regional Library. Call (559) 600-3135 for more information.